I am not sure if I got to tell you how thrilled I was when you contacted me to be your Tampa Newborn Photographer. You see, my job is document all things baby. And what that means to me is that I get to document this new life that enters this world. It’s so exciting to think that one day, they will be changing the world. I am so honored and humbled to call this my job. Being that this was your first child, and when 2 became 3 in your precious family, and as your beautiful baby girl was born, it is just one of the coolest things to see. I love the organic looks that first time parents (and actually all parents for that matter) give their new bundles. Getting lost in the eyes of this powerful and unconditional love that we as parents gain instantaneously. To say it’s overwhelming is an understatement, but it is the best feeling in the world. I am so happy for you all. I also am going to start touching on the session itself and also to put my own personal touches to these sessions and would like to write about how I achieve that cohesion with each of my sessions. For this Tampa Newborn Photographer session, we decided to use creams, whites and pink flowers for baby girl’s session. It just gives the images a neutral and timeless look to their collection and I love how these images will be treasured and passed along to many generations to come. Be sure to scroll below to see the amazing highlights from this perfect baby girl session! 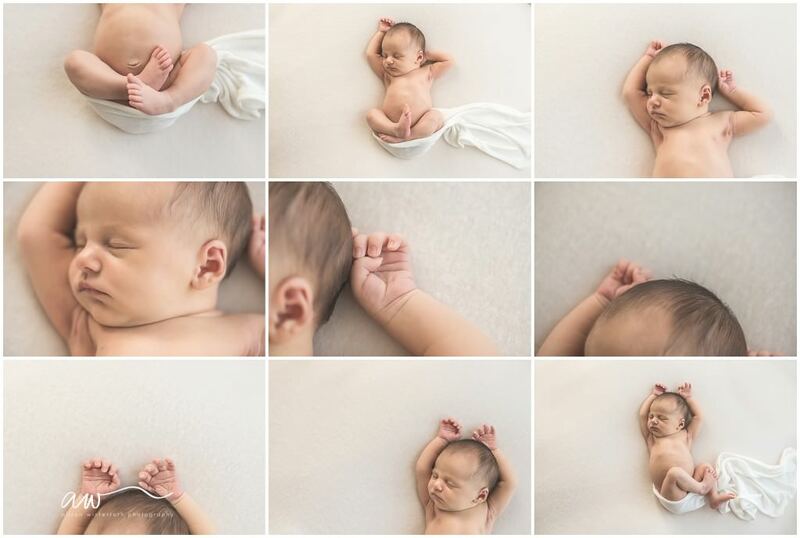 Newborn Photography is done in her natural and artificial light studio in Tampa located at: 1906 N Armenia Ave, #301 Tampa, FL 33607. She serves Hillsborough County and Tampa Fl.Alison is known for her natural and organic newborn, baby, maternity and family photography.